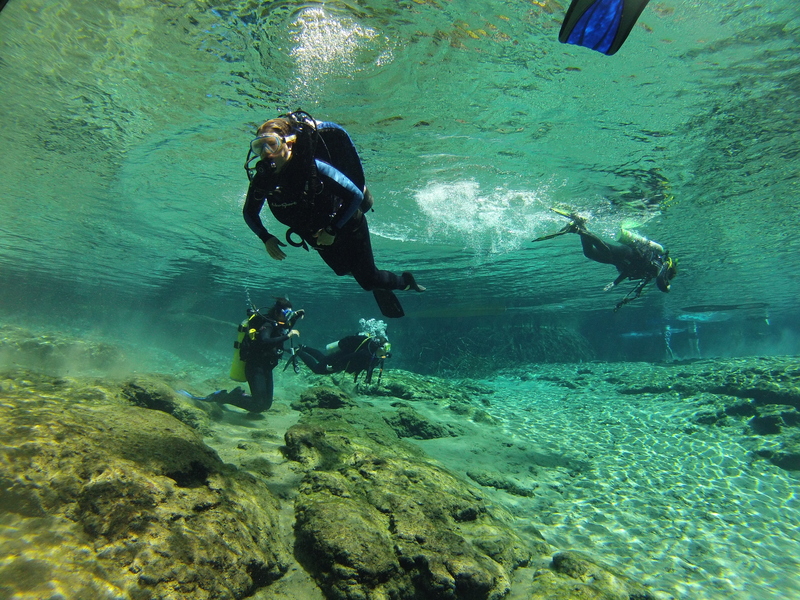 Joyce descending into the crystal clear water at Ginnie Springs. This entry was posted in Joyce, SCUBA DIVERS. Bookmark the permalink.